You’ve got an amazing product and you think lots of people would like to get their hands on it, but they just don’t know it exists yet! Perhaps you want to increase your followers, boost engagement, drive followers to a new channel, or grow your email list. Facebook competitions are a great way to achieve these goals, but you’ll need a strategy. That’s why we’re here to help! Consider what you are hoping to achieve from running this Facebook competition, whether it be increased followers, email addresses or engagement. Your aims will decide what competition criteria you set. By choosing entry criteria strategically, you will ensure you get maximum results from the time and money invested in the competition. To boost your following, a simple competition advertising your prize with a flyer can be very effective. Users like and tag friends in the post to enter. 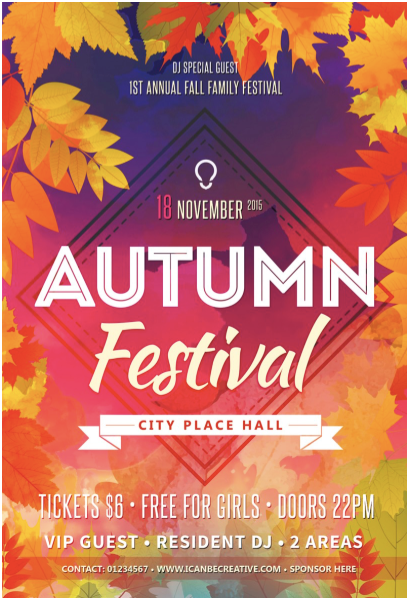 The SocialSprinters Facebook Flyer App allows you to create eye-catching, professional competition visuals yourself. They’re fully customizable and will fit seamlessly into your page, whilst also standing out on your followers’ newsfeeds. tag 2 friends in the comment section. Bonus: if those 2 friends follow the page then the original user will be entered into the competition twice more. must follow new channel. Share a link to your new channel in the caption. comment on the post saying “Love your new Instagram page!” plus their Instagram handle. This helps you connect which of your Instagram followers have come through the competition. Providing a fun, interactive competition is a great way to re-engage existing followers and recruit new ones as well. 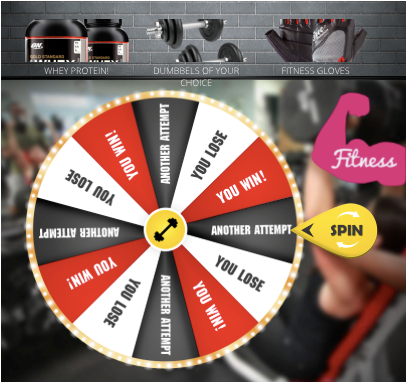 The SocialSprinters Wheel of Fortune App is an excellent tool because it allows you to run the competition over a number of days. If a user regularly likes and engages with posts from your page, Facebook’s algorithm will detect this and put your content to the top of their newsfeed. They are then more likely to continue engaging organically in the future. Consider doing a week of giveaways with a different prize every day. The Wheel of Fortune also allows followers to earn extra spins by sharing with friends, therefore driving more users to your page. share with friends for additional spins. 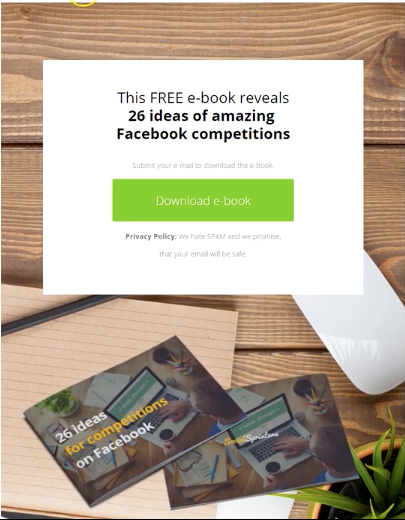 If you’ve got lots of Facebook followers, but you want to build you email database, then a Facebook competition can help. To enter your competition, followers must submit their email addresses. The SocialSprinters Email Capture App is perfect for this. All you need to get started is Admin Access to a Facebook Page. The app is fully customisable, from background to button, so the widget fits with your branding. It’s easy for you to create and even easier for followers to use! 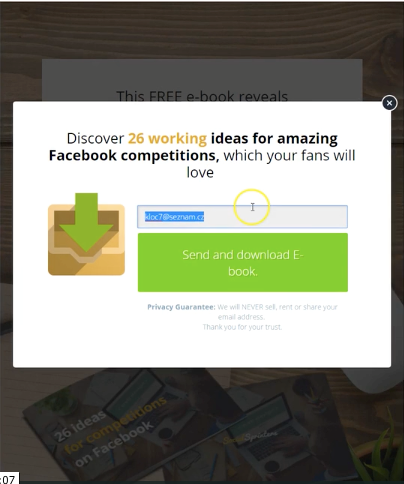 The Email Capture App creates an eye-catching widget which can be shared to your page to promote the competition. 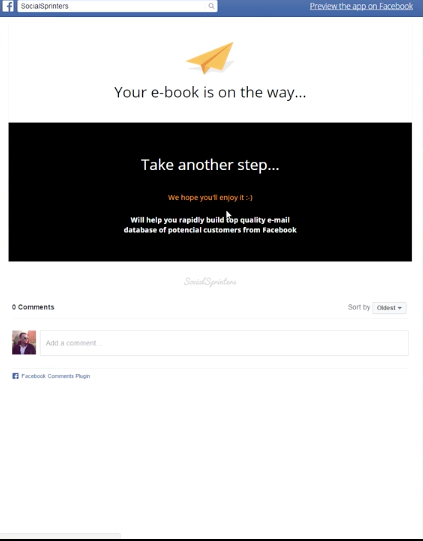 The competition is simple for users to enter, they just input their email without even leaving Facebook. 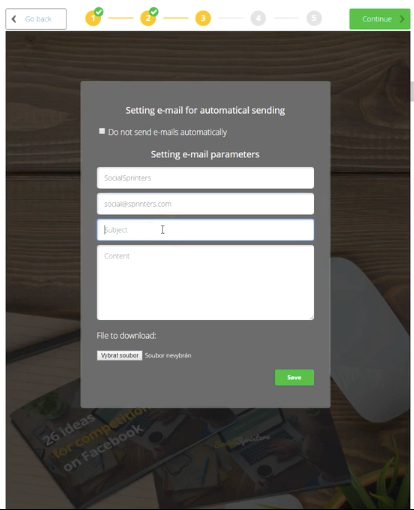 Once users enter their email, they will receive an email from you, which you can fully customise to suit your competition. enter their email into a secure form. If this prize is exclusive (i.e. 1 available) then it should be a high-value prize. If this prize is limited (i.e. 5-10 available) then it should be generous but mid-value prize. If there are many prizes (i.e. above 100) then it can be low-value. Research shows that multiple inexpensive prizes perform better than a single, high-value grand prize, since people believe they have a better chance of winning. What you decide to give away will depend on your business and what you can afford and what you want to promote. However, it is worth bearing this research in mind when deciding a prize. Tip: Consider asking companies you have collaborated with for prizes to boost your offering. You should be prepared to return the favour in the future. Linking to another company may have the added bonus of reaching an untapped audience who could be interested in your product. Facebook’s algorithm prioritises photos and videos when it comes to what shows in your followers’ newsfeeds. Include a photo or video which is relevant to the competition. Consider a flat lay of the prizes or video if the prize is an experience. To stand out you must have a professional quality image or video. Check out the SocialSprinters Facebook Flyer App to create your own competition visuals. If you are asking followers to like an image, make sure you put a time limit for the competition. Facebook will highlight if a certain number of someone’s friends have liked a post within a few days and this will spread your competition to a new audience. Moreover, a sense of urgency encourages followers to enter immediately, rather than waiting until later. On average, only 16% of your Facebook followers will see your wall posts. Whilst other users sharing and engaging with your competition may increase this, there is no guarantee. Facebook now gives you the option to promote a specific post which means it will reach a higher audience. Unfortunately, you will need to pay for this, but luckily it’s only a small fee of $5-$10 depending on the targeted reach. This makes promoted posts a great way for SMBs to reach fans who might have missed your competition otherwise. As you can see, Facebook competitions are a great way to achieve a range of goals, from growing your email list, to boosting engagement and increasing your followers. The most important thing to do is plan your competition so that you gain the maximum results from your investment. How will you promote your competition? Once you have answered these questions, you should have a well-considered Facebook competition that will help you grow your business. Good luck!